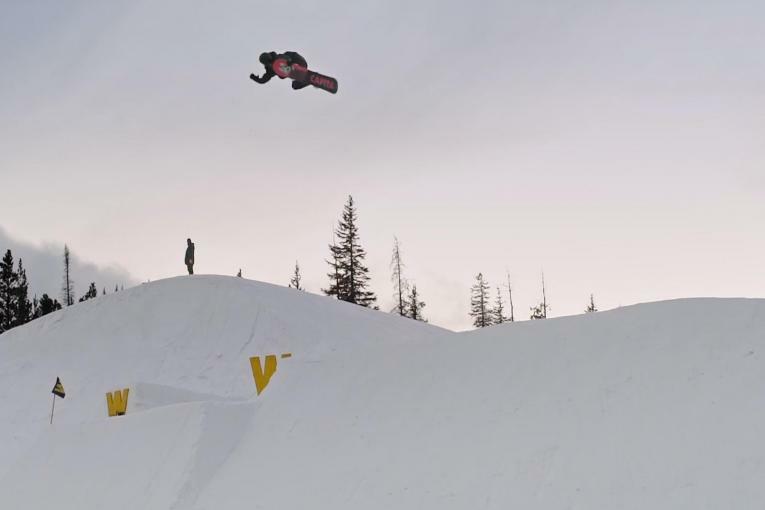 The ski season isn't over yet at Copper Mountain, and to encourage skier to keep on coming, the Colorado resort has a fun promotional giveaway. 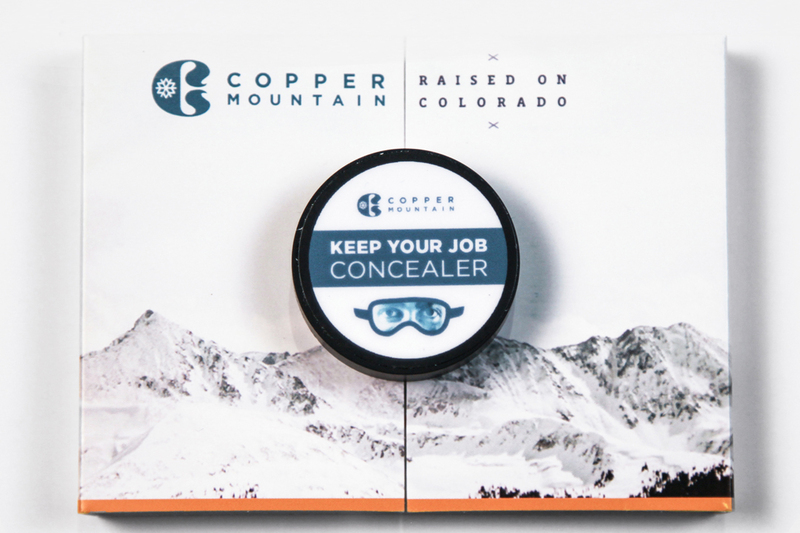 It's handing out packs of "Keep Your Job Concealer," makeup designed to hide your goggle marks from your boss so you can pretend you haven't been skiing when you take that day off work. The campaign, by TDA in Boulder, targets day skiers in the Denver area and comes with instructions that read, “Step one: Ski or snowboard at Copper Mountain. Step two: Apply concealer to face where goggle tan shows. Step three: Keep your job.” Each 6.2 gram kit will cover about 10 powder days, says the agency. There's strategy behind it: not only are ski tans most prominent in the spring, it's also when next year's season passes go on sale.